There are 13 product(s) on this page. 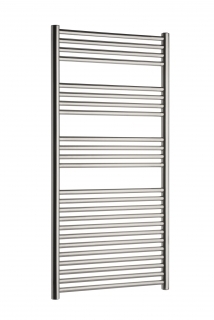 Designed for use with highly corrosive or harsh water areas within the house, the Radox Premier XL Stainless Steel is manufactured from 304 marine grade stainless steel, therefore it has to strength to endure what normal towel rails would not. Not only that, but it has been designed in as a Slimline Towel Warmer, so it can easily be located in areas of the home where space is limited. 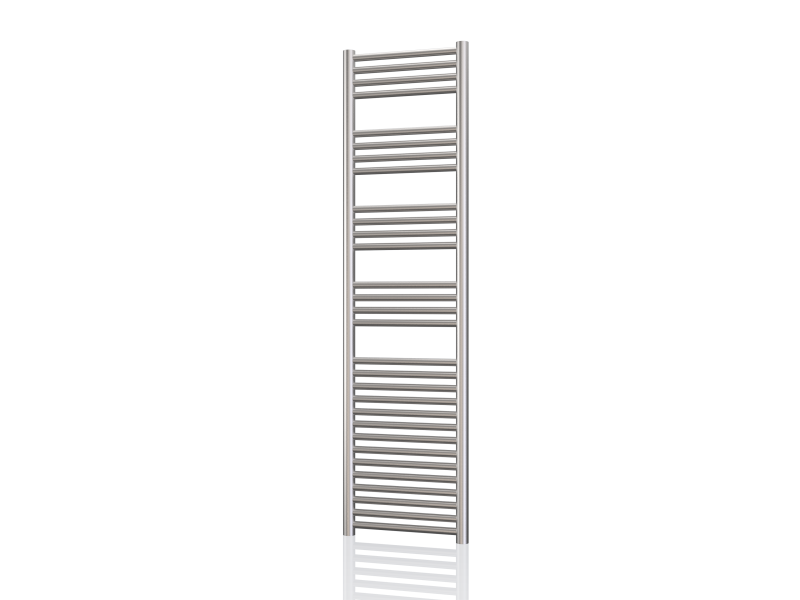 Unlike other towel warmers designed in this way, the Premier XL Slimline Stainless Steel offers 22mm cross bars and 38 collectors. Radox also compliment this towel warmer with a lifetime guarantee, as they are so confident in its reliability and performance. Specially designed for harsh water area. Image is for illustrative purposes only. 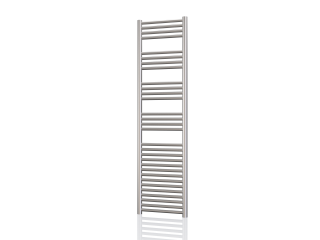 Bar spacing will differ depending on the size of the Towel Rail.